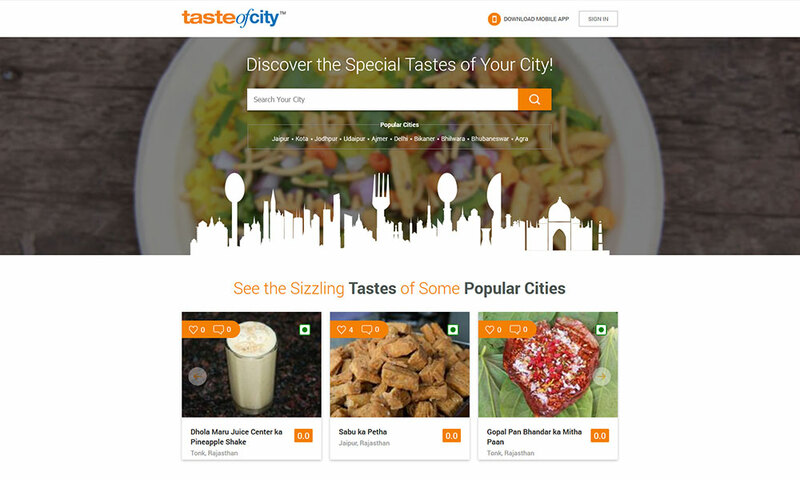 “Taste of City” is a one-stop solution to explore best tastes to eat from all across India. 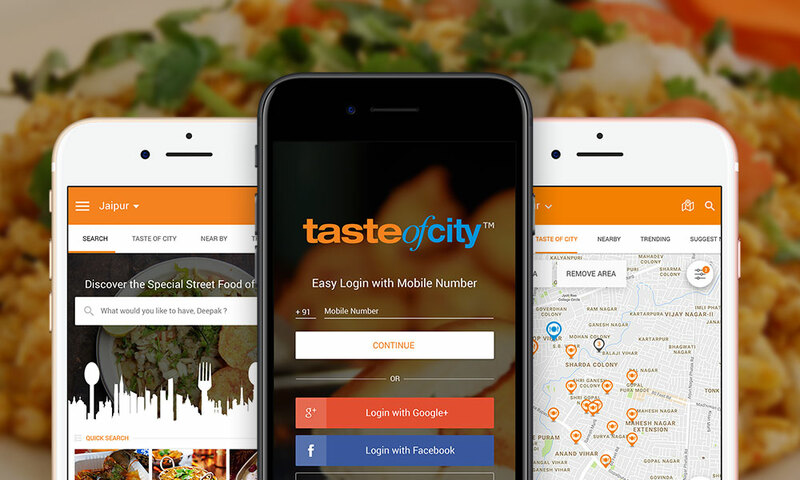 TOC gets unique & popular tastes from all corners of the country including the last mile culinary delights from Indian street food. 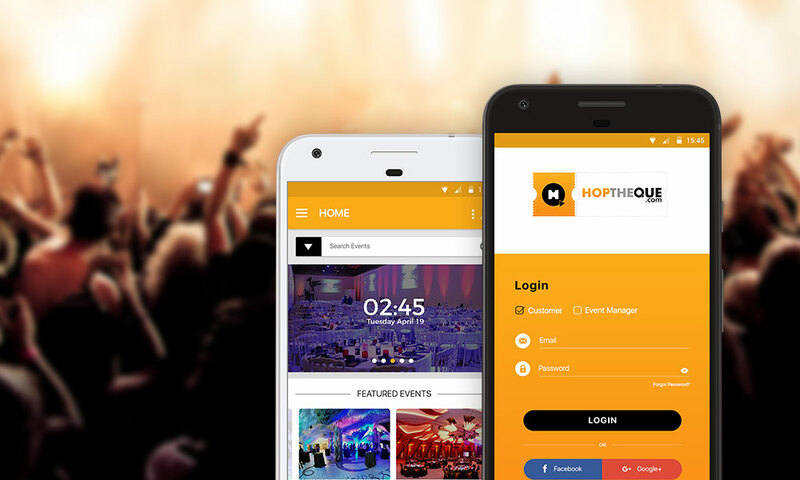 HoptheQue.com" will be the perfect way to hop the queue and enjoy a hassle-free experience. 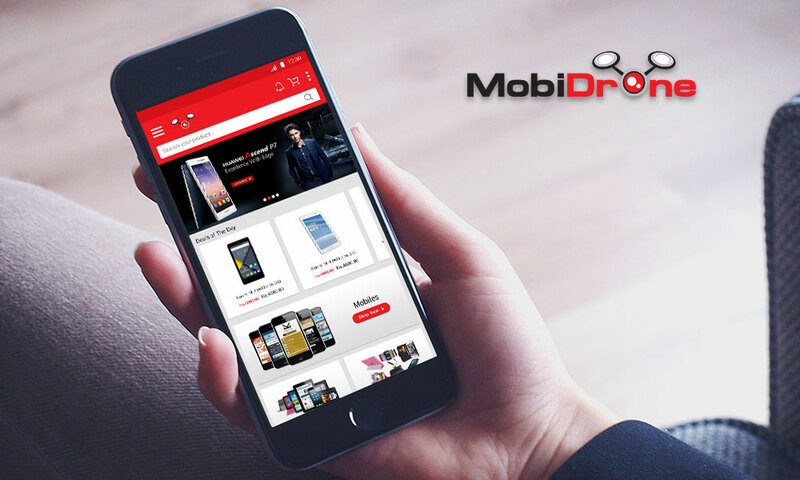 It's a platform to connect everyone and simplify promotions and execution of an event by assisting all the parties involved. 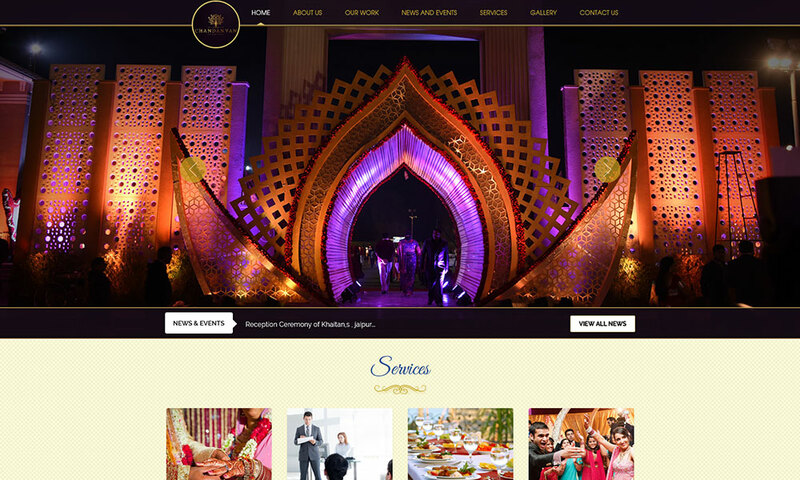 ChandanVan offer services for various events from Royal Weddings to Corporate Meetings. 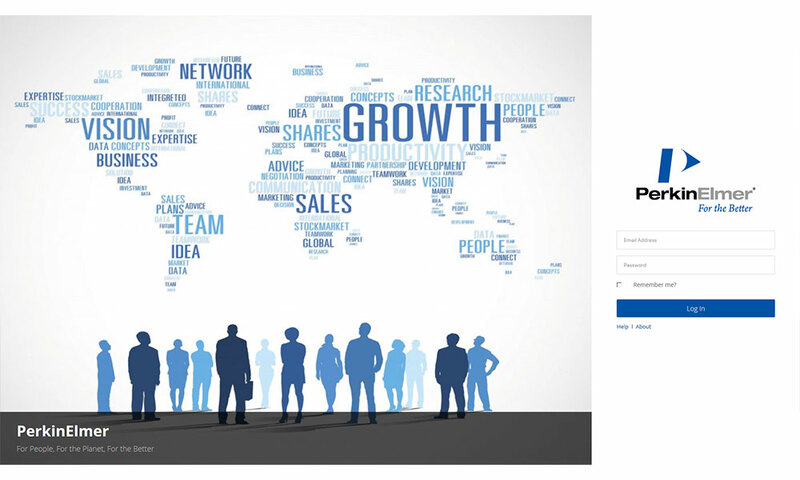 The Website beautifully represents the business where every event is an effort of a dedicated team which conceptualizes, plans, prototypes and executes. 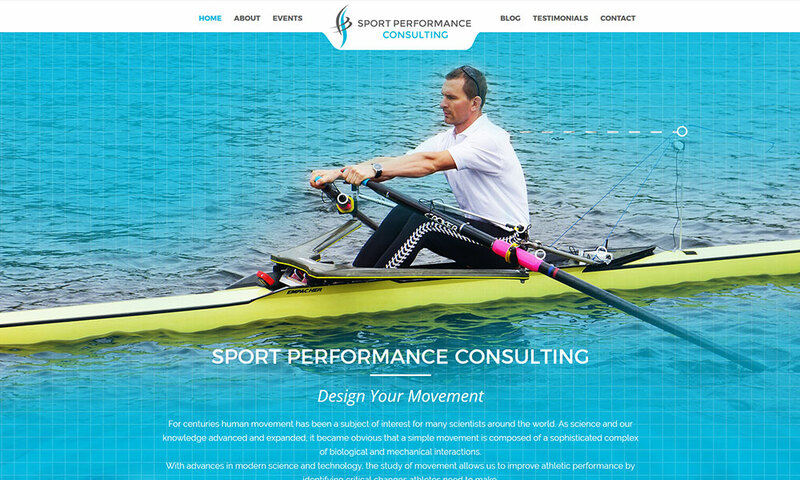 The website provides comprehensive and detailed assessment services in rowing biomechanics. It strives to help each individual achieve their goals - to enjoy the sport while staying healthy, to improve the quality of athletic performance and to find the right movement and realistic goals that work the best. Zoom Rent-A-Car has been servicing, the Greater Toronto Area for well over a decade. Zoom Rent-A-Car is about building a relationship with our clients by offering competitive prices. Our aim is to assist students in their academic pursuits, so they can reduce stress and improve their grades. 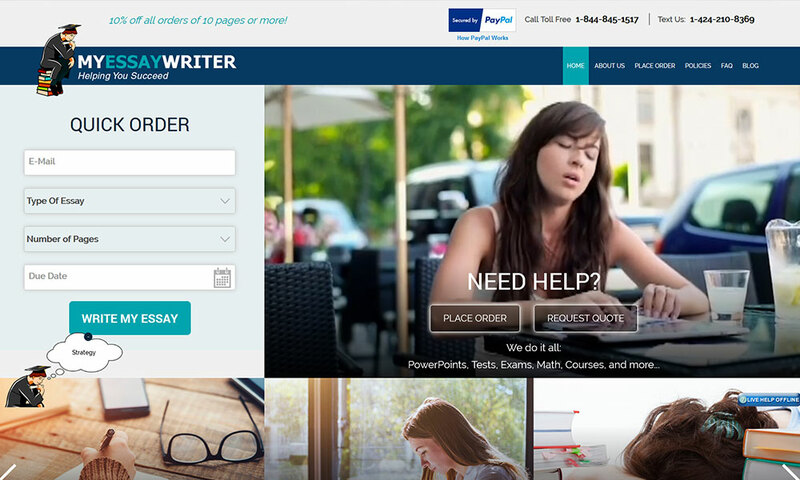 My Essay Writer’s mission is to meet the needs of today’s student, who often faces too large a workload. 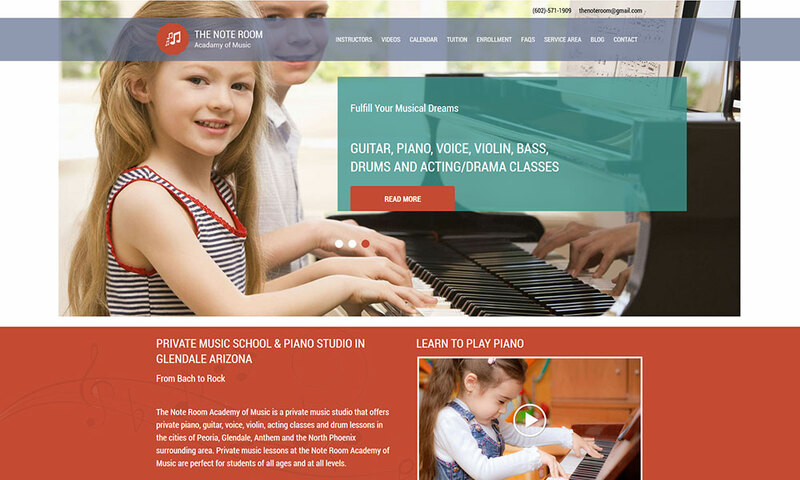 The Note Room Academy of Music is a private music studio that offers private piano, guitar, voice, violin, acting classes and drum lessons in the cities of Peoria, Glendale, Anthem and the North Phoenix surrounding area. 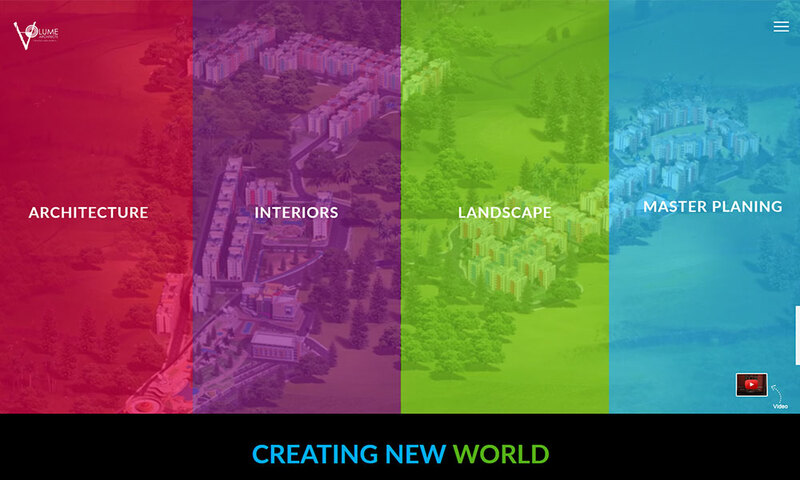 Volume Architects is a full – service architecture, Interior Design, Landscape Design, Planning firm which works at all scale and magnitude across anywhere in the world. 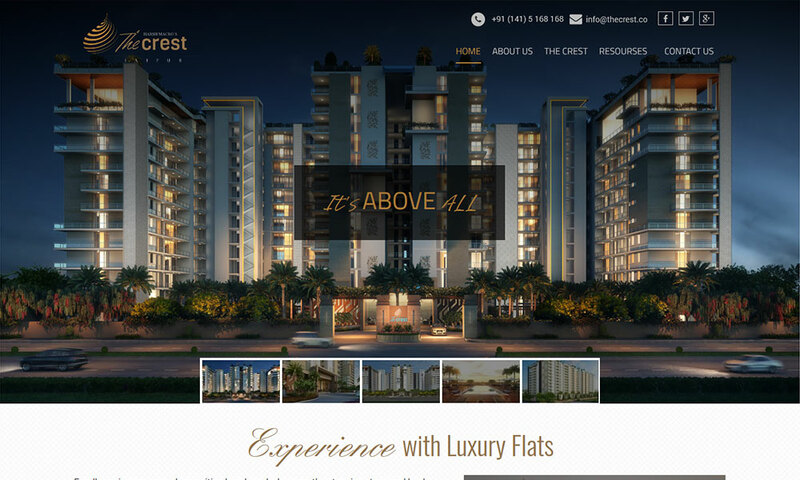 The Crest is residential complex with huge landscape surrounded by lush tropical gardens. The design philosophy of The Crest uses a combination of local flora with a good balance of exotic trees and plant species and gives a unique natural feel to its dwellers. 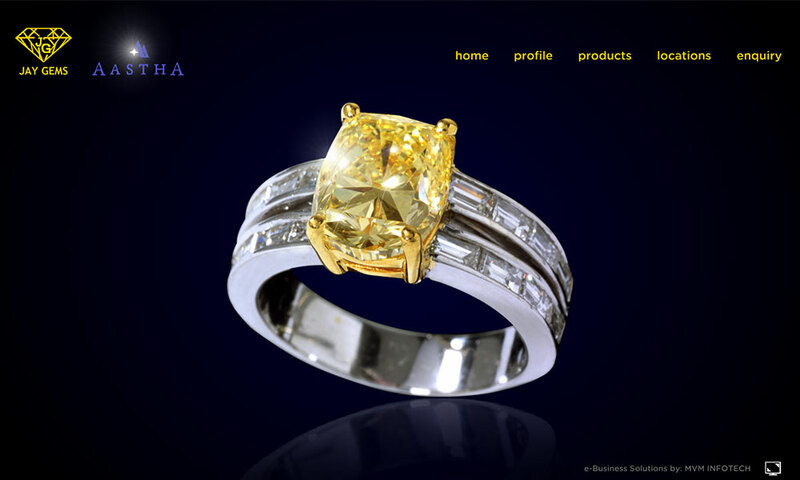 Poochka & Co. is a brand created by NES Strategy, LLP (NES). 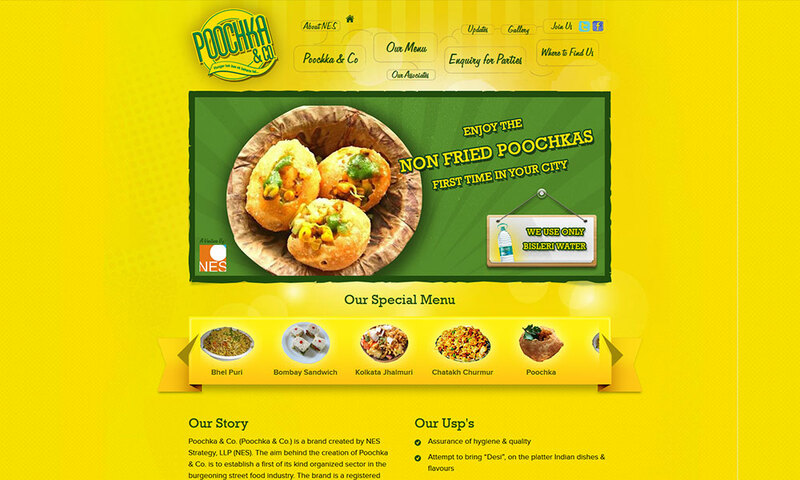 Poochka & Co. wants to cater to those hygiene conscious Chaat lovers by providing clean, hygienic and delicious Chaat at rates that are lesser than air-conditioned food courts. 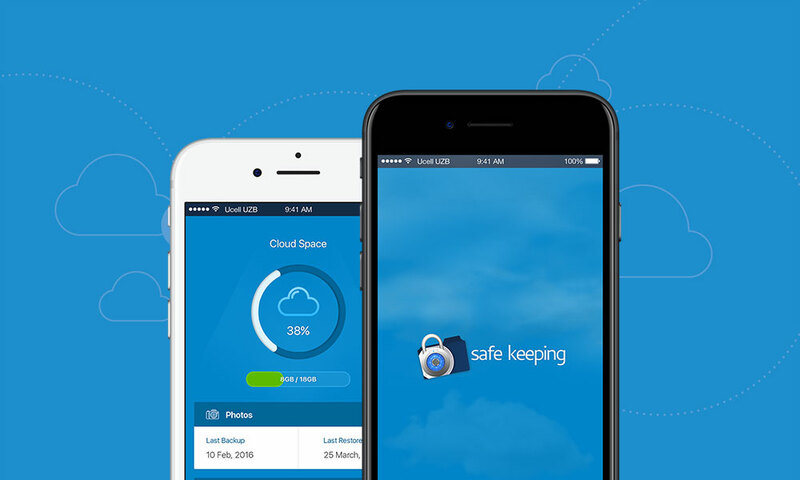 Safekeeping makes it easy to organize and track all personal data from your Apple iPhone. 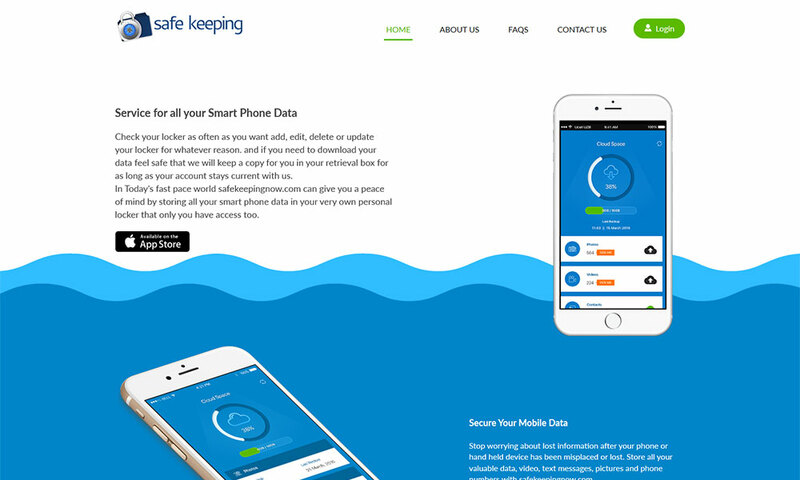 Safekeeping automatically backups critical data and allows users to schedule backups and restores at their convenience. 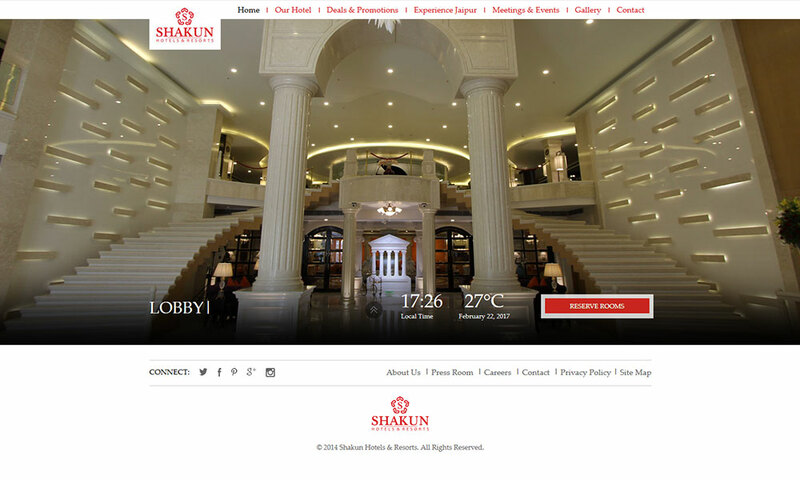 Shakun is a household name for advertising and publicity in Jaipur. This work promotes the Hotel business of this prominent group offering guests the best of both worlds: suite-style living in a smart luxury hotel with the comfort of home. 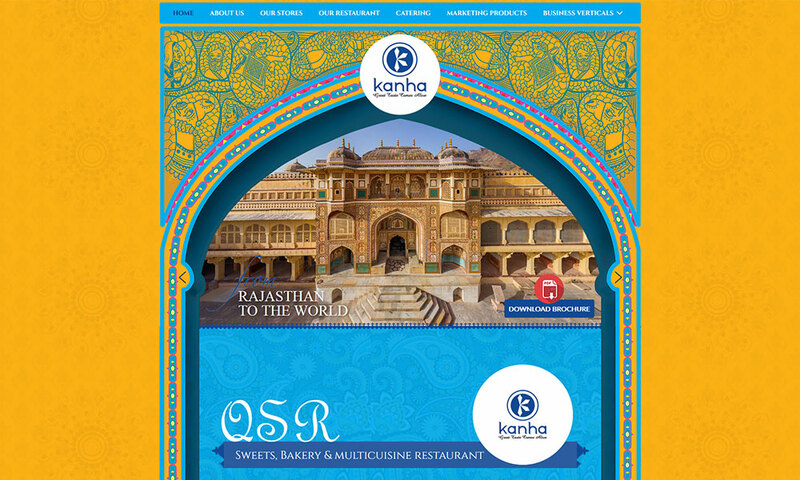 “KANHA” is a conglomerate that takes pride in its illustrious chain of multi cuisine, fine dining restaurants, sweet shops, bakery, hotel and banquets in Jaipur, Rajasthan. Not just in India, the group has also carved out a niche for itself around the globe with its products like Soan Papdi, Tin Sweets, Cookies and wide varieties of Namkeens. OH! 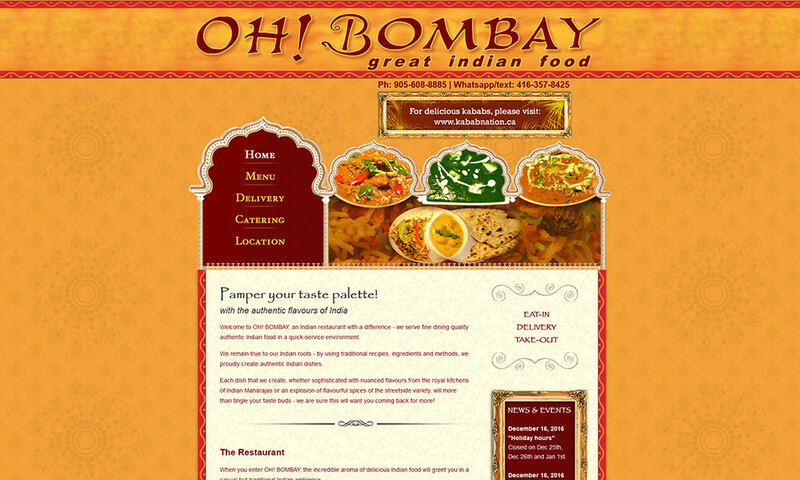 BOMBAY, the incredible aroma of delicious Indian food will greet you in a casual but traditional Indian ambiance. It's an Indian restaurant that serves fine dining quality authentic Indian food in a quick-service environment. Shiv Vilas is a palace theme Resort. 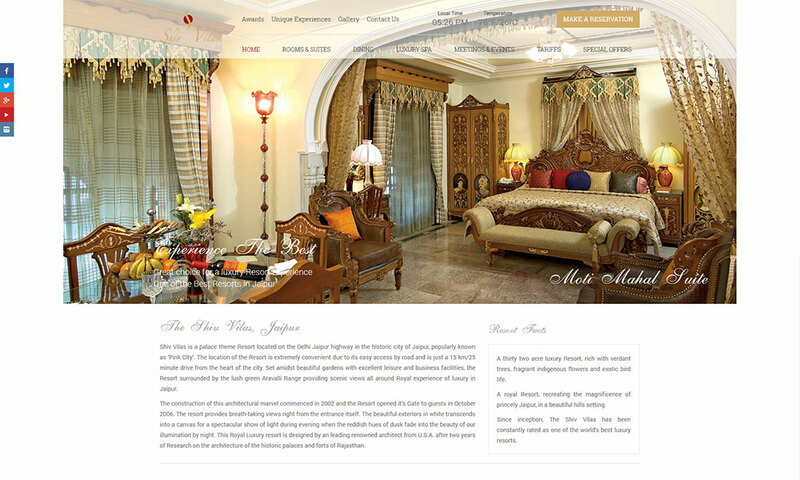 A royal Resort, recreating the magnificence of princely Jaipur, in beautiful hills setting. 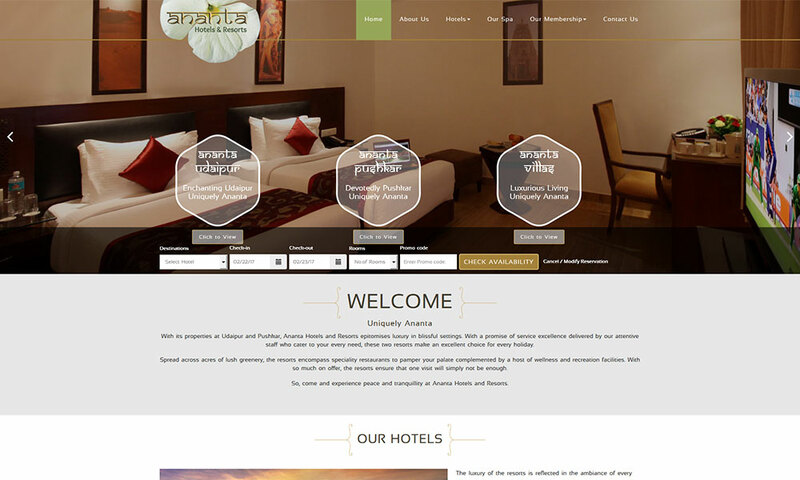 Guests can explore various offerings of the Resort as well can book in a few clicks. 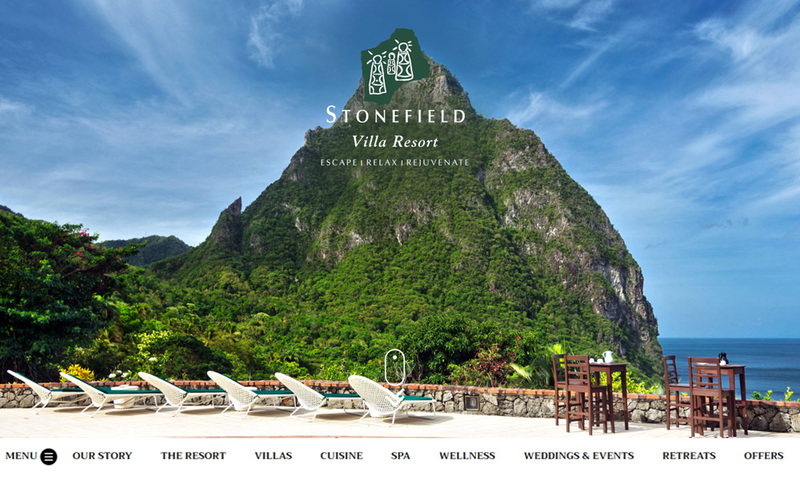 Situated on one of the loveliest locales on the island of St Lucia, the Stonefield Resort is offering elegantly rustic accommodations on a lush tropical hillside that affords visitors a chance to relax, luxuriate and rejuvenate. 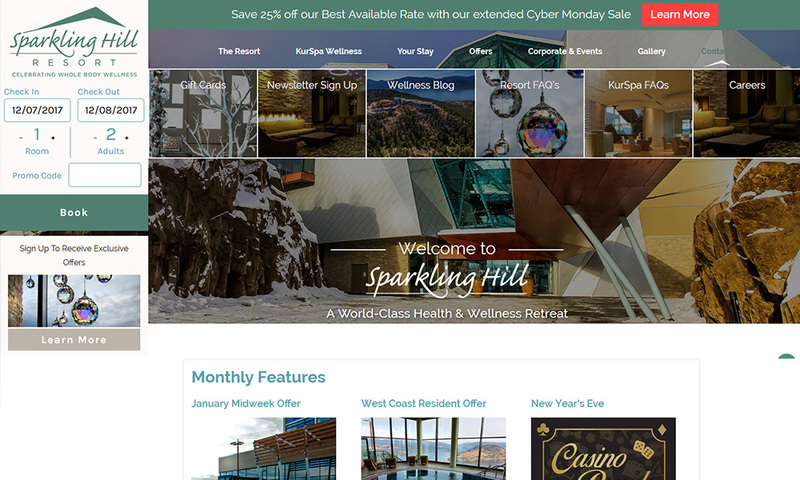 Adorned in crystals and situated on top of a granite bluff overlooking Lake Okanagan sits Sparkling Hill Resort, a modern oasis of well-being. As one of the premier destination spa resorts in the world. Pinnacle International is one of Canada’s leading builders of exclusive luxury condominium residences, hotels, and commercial developments. 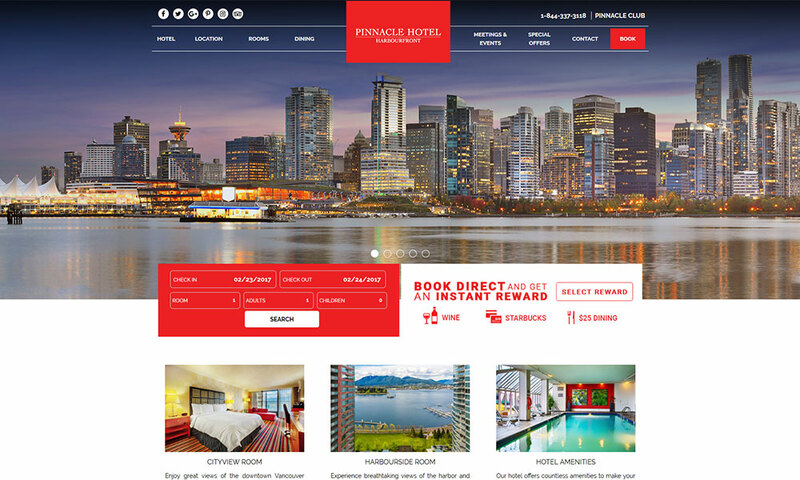 Pinnacle aims to give guests a strong sense of place, with a focus on local touches and personalized service. 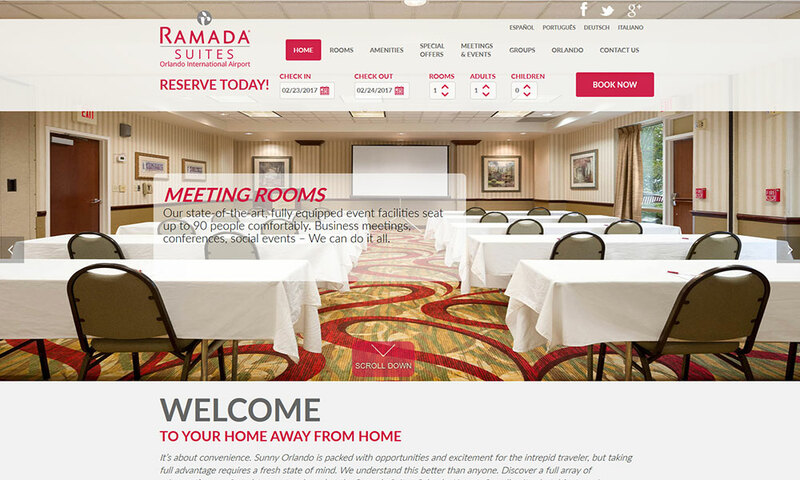 Ramada Suites at Orlando Airport is popular for their various services such as Room, Food, Fitness Center, Outdoor Pool, Parking, and Shuttle Service. It is packed with opportunities and excitement for the intrepid traveler, but taking full advantage requires a fresh state of mind. Wild Iris Inn is one of La Conner’s most popular places to stay! 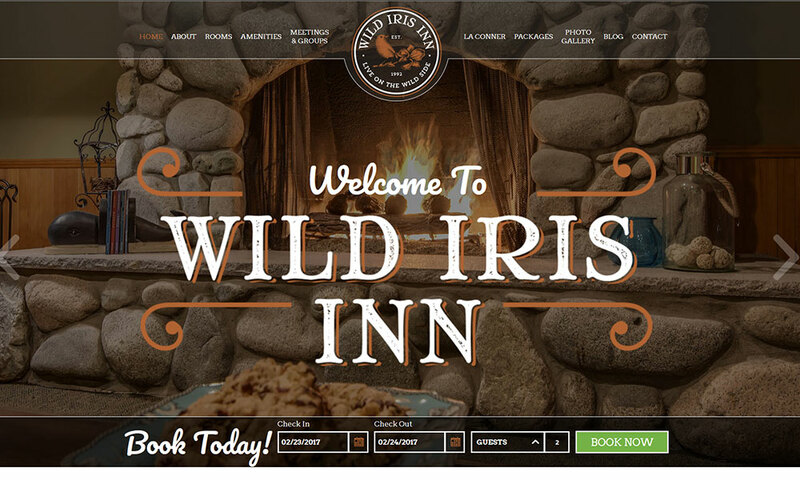 The Wild Iris Inn is a short drive from Seattle and Vancouver, but "miles away!" Rooms are suites with jetted spa tubs, king beds, fireplaces, and outdoor decks/patios with fabulous views of the Cascade Mountains. 6 casual guestrooms feature king bedding & private baths. Maa Ashapura Farm is a quaint getaway for city-dwellers to relax and admire the unspoiled nature that Rajasthan is home to. Guests will be subjected to the generous hospitality of Rajputana and treated as an esteemed guest with customized privileges. 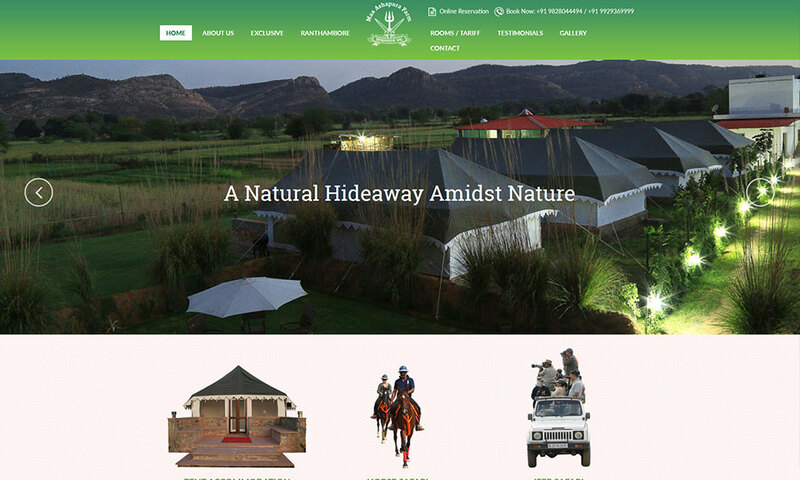 This resort in Ranthambore is truly a place for people with a rich taste. Family owned and operated for over 50 years, the Adelaide Inn specializes in the guest's comfort. 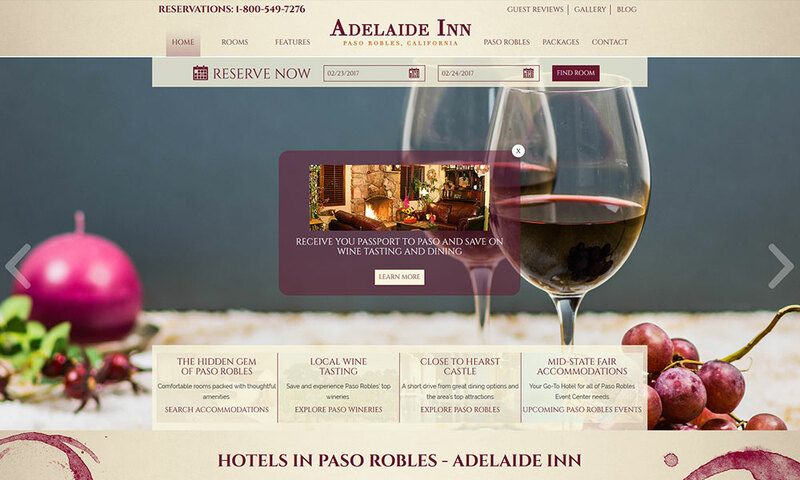 Adelaide Inn in Paso Robles is an affordable Wine Country hotel close to exciting Central California vacation attractions like San Luis Obispo, Mission San Miguel, and Hearst Castle. 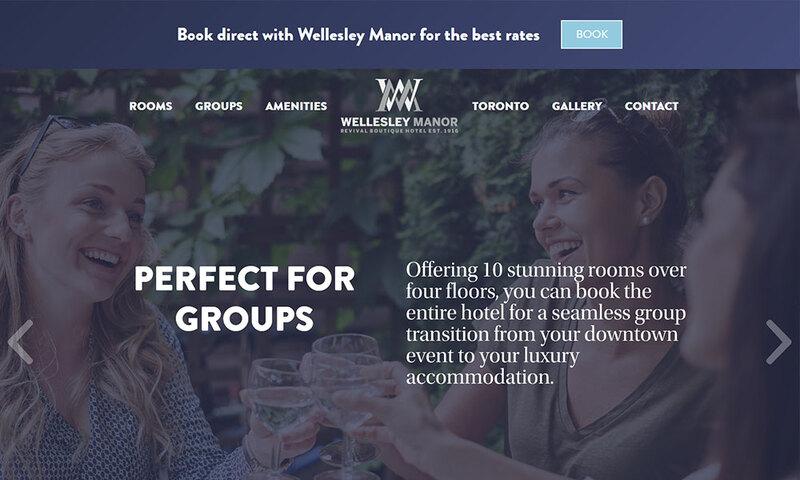 Located in a historic downtown building with charming nooks and crannies, each room in our Toronto boutique hotel is uniquely designed and furnished with modern color schemes and top-end finishes. All-inclusive room amenities include high-speed Wi-Fi, a large LCD flat screen TV. 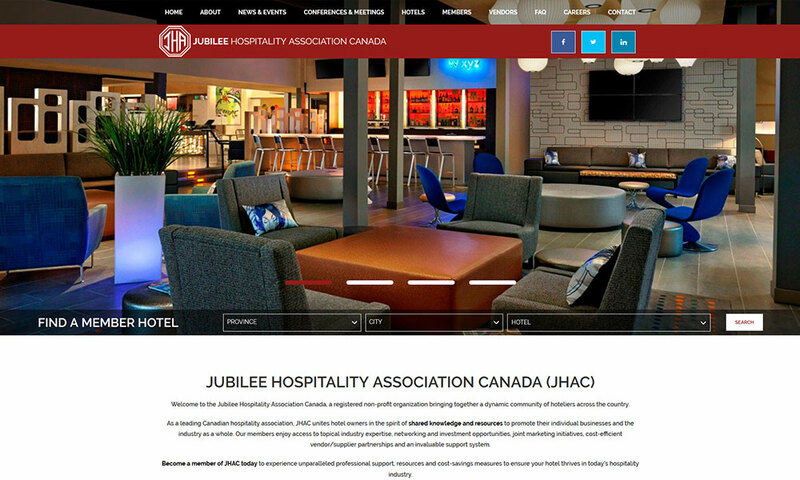 Dimension 3 Hospitality Corporation believes the best way to give back is by turning stumbling blocks into stepping stones. 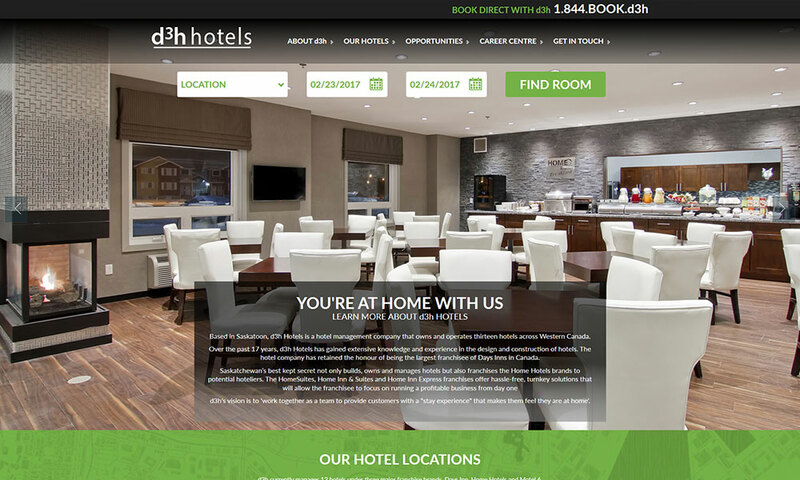 Based in Saskatoon, d3h Hotels is a hotel management company that owns and operates thirteen hotels across Western Canada. 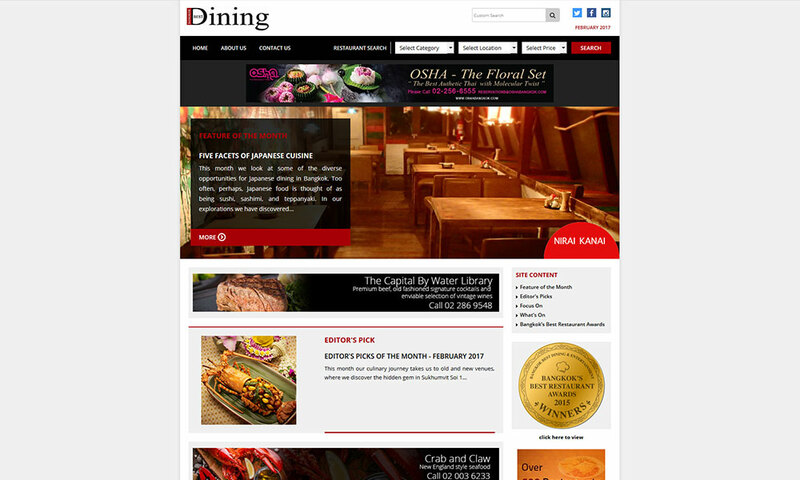 Bangkok Best Dining and Entertainment magazine reflects the lifestyle and interests of an upscale readership. It is a complete guide of gastronomic delights that the city has to offer. This publication targets a readership of professionals and business people (Expatriates & Thais), Senior Government Officials, Diplomatic & UN Personnel along with visiting business executives and higher end tourists. Pacific Horizon Travel provides the highest quality of custom travel services to all around Thailand and South East Asia. Serve a different variety of package tours such as cultural, honeymoon, adventure holidays and sports. 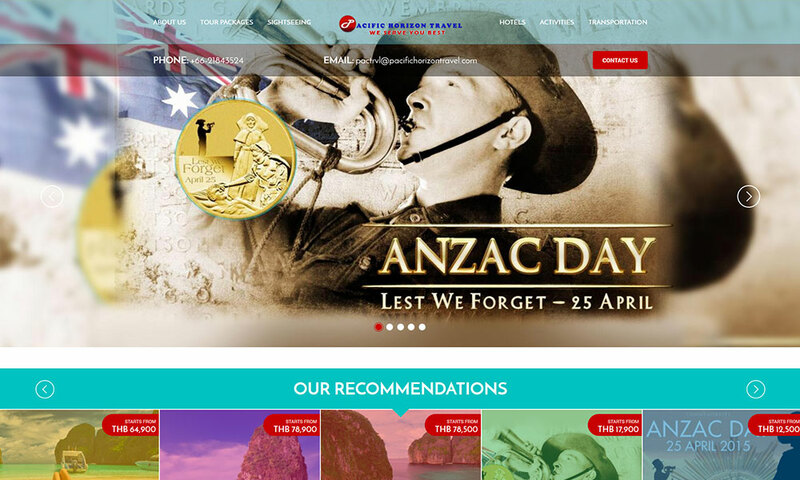 Pacific Horizon Travel also authorized to organize the Anzac Day War Remembrance Tours from Australia to Kanchanaburi, Thailand every year. This tour is a remembrance for those who died in World War. 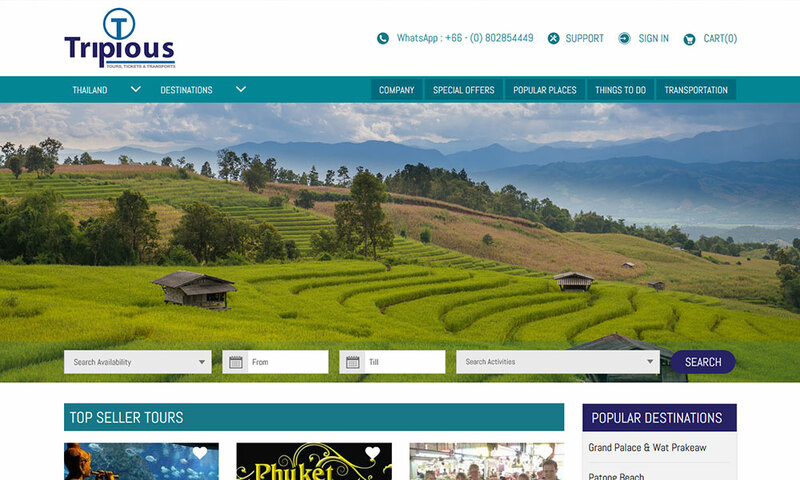 Tripious.com is a website under a Travel mania, a company based in Bangkok. It provides a collection of Thailand’s best destinations and travel information with the best guaranteed prices. The website includes travel and lifestyle guides, popular places, things-to-do and many more interesting information. 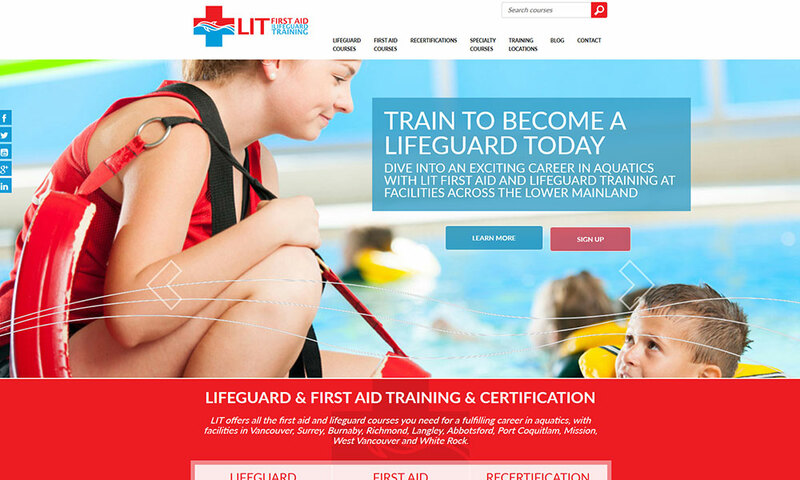 LIT has set the standard of excellence in lifeguard and first aid training for more than 20 years. IT offers all the first aid and lifeguard courses you need for a fulfilling career in aquatics, with facilities in Vancouver, Surrey, Burnaby, Richmond, Langley, Abbotsford, Port Coquitlam, Mission, West Vancouver and White Rock. 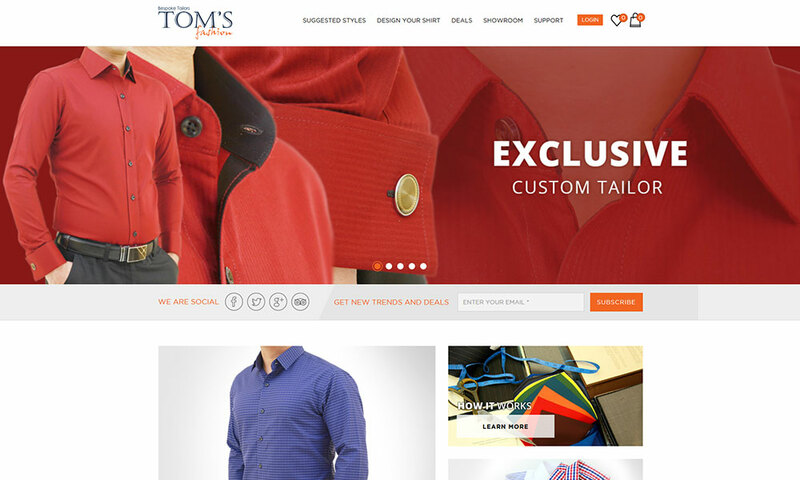 Toms Fashion, an Internationally known name in custom tailoring around the globe. 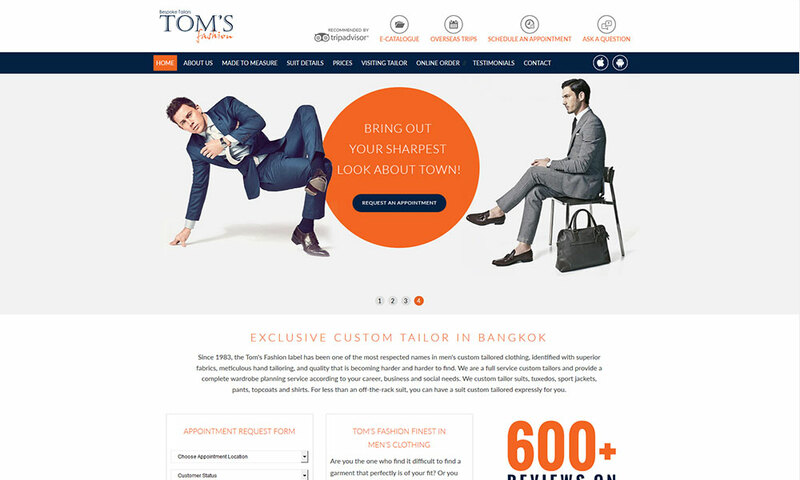 Located in the heart of Bangkok, their website provides online shopping of apparel (Men’s Shirts) with different options of customization. It creates a custom wardrobe that fits your lifestyle. 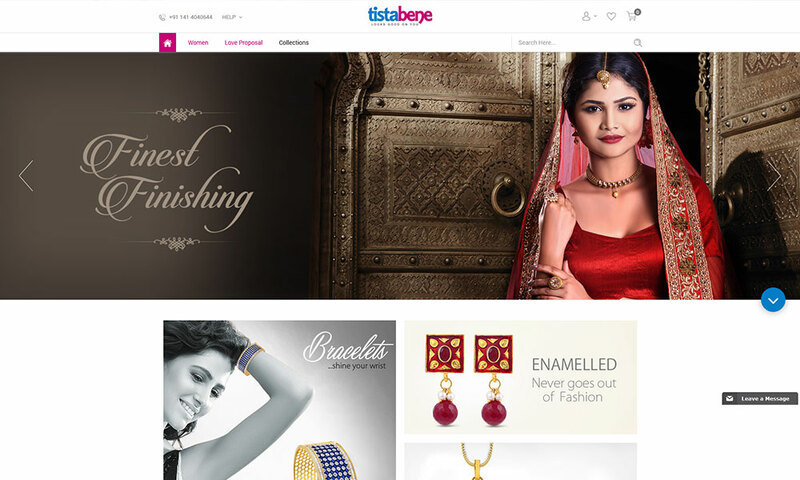 Tistabene.com is an e-Commerce place where one can find all types of fashion jewelry across various categories, arts, themes, and occasions. Its collection rightly goes with the most modern and traditional dressing styles and offers an added advantage every time – and is appropriate to be flaunted in every occasion as well as in daily use. 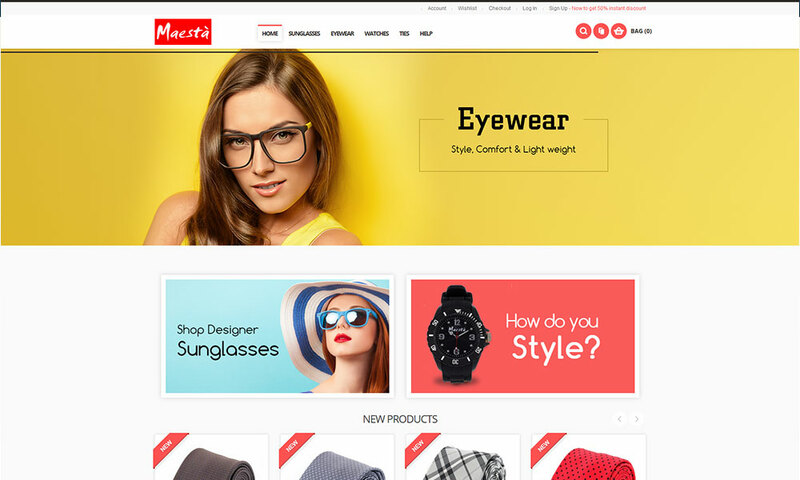 Home of Maesta Italia e-Commerce portal for shopping Italian Design fashion accessories such as Eyewear, Watches, and Ties. Maesta regards fashion not only as a product but it is all about an attitude; style, elegance, sophistication and glamor. Salona Bichona is one of reputed name in Home Furnishing segment. 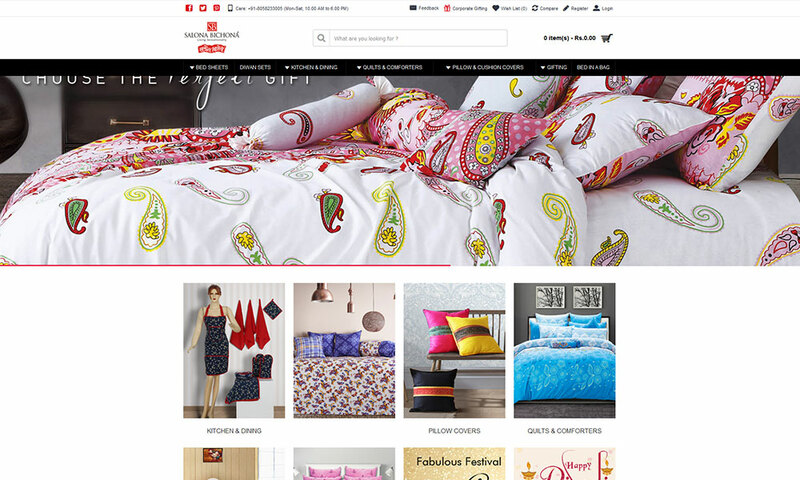 This e-commerce website is for shopping various types of home furnishing and garment products which offer a strong foundation of quality, price, and design. 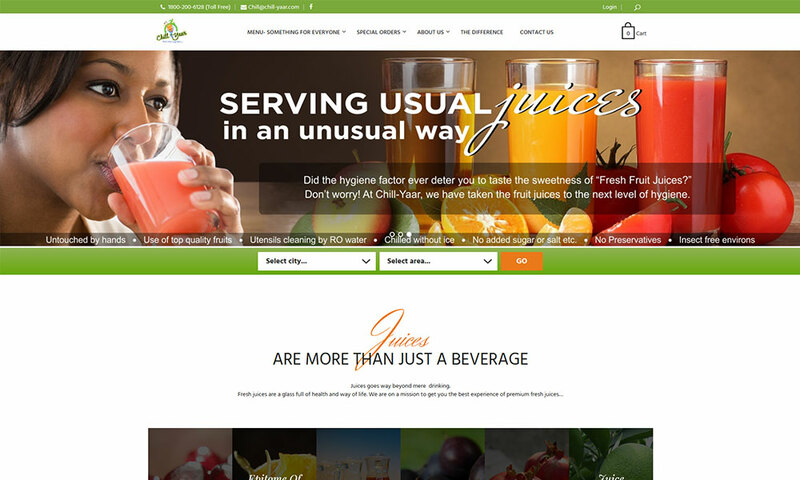 Chill Yaar serves the chilliest & freshest fruit juices which quench your thirst in a matter of few seconds. Simply place your order online or over the Phone, and your favorite juice will reach at your doorstep, in specially developed pouches, in which the juice remain astoundingly fresh, for a couple of hours, so that it doesn’t lose its taste or nutritional benefits on its way. 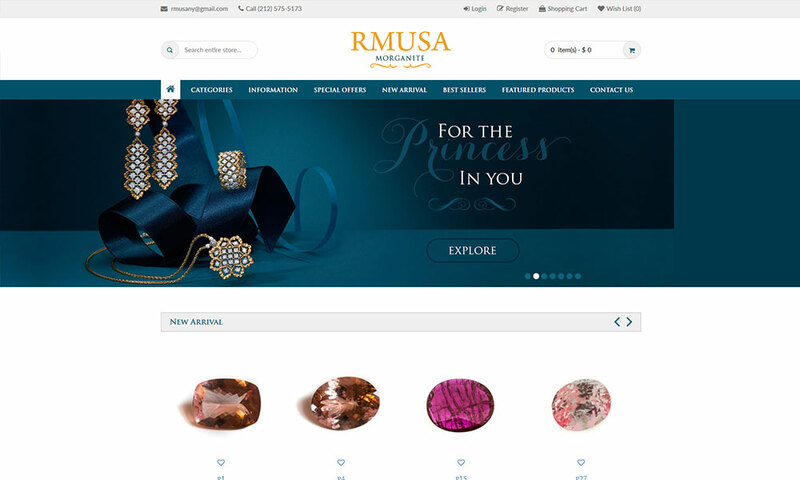 This online shop specializes in selling genuine Beryl group of gemstones such as morganite , aquamarine, yellow beryl , including ruby from Mozambique, tanzanite from Tanzania ,pink spinel Madagascar, Mozambique, sapphire from Madagascar,including many other gemstones. 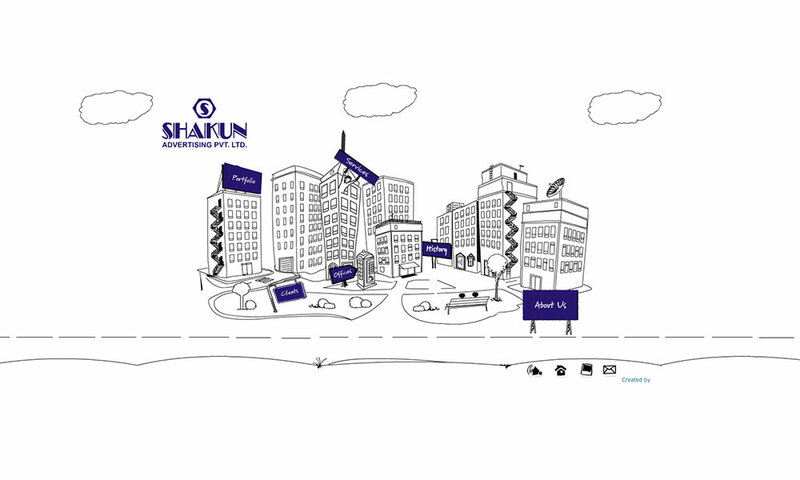 The Shakun Group is a young media group. Today they are one of the largest ad agency in Rajasthan and are reckoned amongst the fast growing agencies in Northern India. 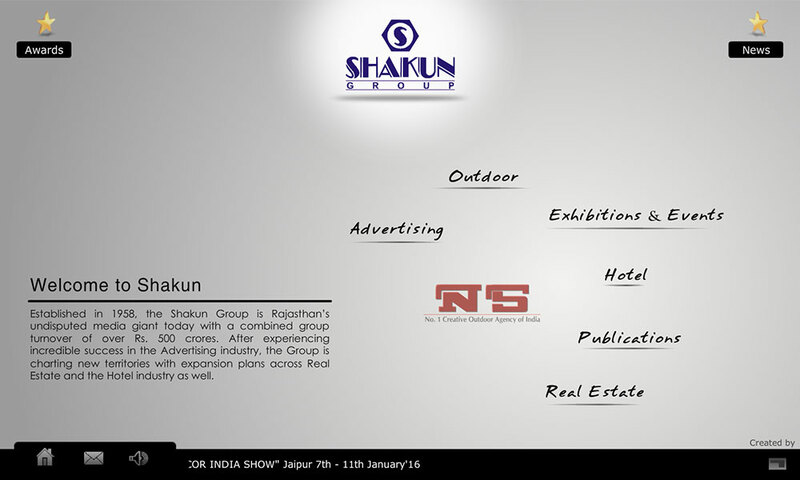 The Shakun Group is a young but mature media group with an experience of over 5 decades. 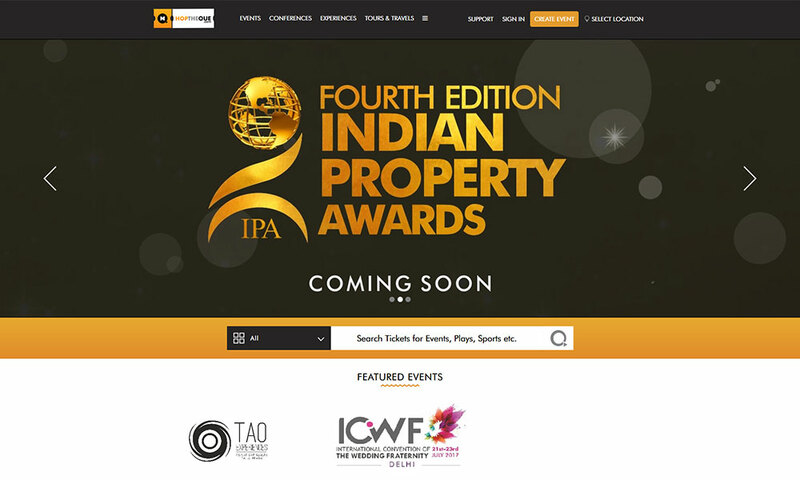 A flagship and one of the most emerging Media Group whose expertise has tremendously expanded in areas such as Advertising, Outdoor, Events & Exhibitions, Publishing, Hospitality (Hotel & Resorts). Jay Gems has a comprehensive global presence as a leading manufacturer and exporter of loose diamonds of the highest quality. Jay Gems has privileged access to the world’s best ad finest diamonds, enabling the Company to offer its customers the Diamonds of unparallel quality. Send request to concerned management for hiring Contractual Employees. Manage all such resources from one single location. The application has been equipped with Status management, Work flows and approval process on each stage. It also helps to track and monitor the service teams with renewal and other sort of notifications. IRIFS is a web application software for computerization and automation of routine work of Data Protection Office (DPO). 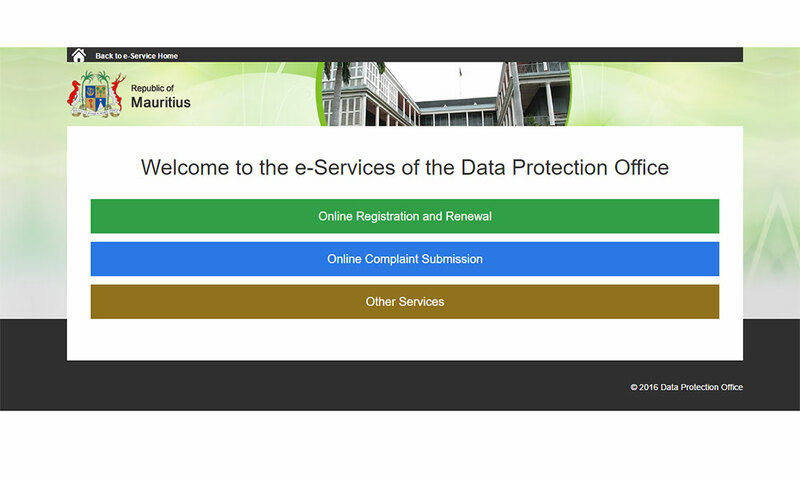 The application software will let external stakeholders (Data Controllers) to get them registered on the portal according to Data Protection Act., and provide details of personal data holdings. Another external stakeholder viz. individual, organization etc. can also visit to the portal to file a complaint for non-consent data uses or access by these Data Controllers, visitors can file a complaint anonymously. Internal Stakeholders will execution, manage and record various Investigation of complaints, Enquiry, Site Visit, Enforcement, Audit (Compliance Audit - Security Check), Prosecution etc. DPO finance personnel will take care of payment related job using this application. 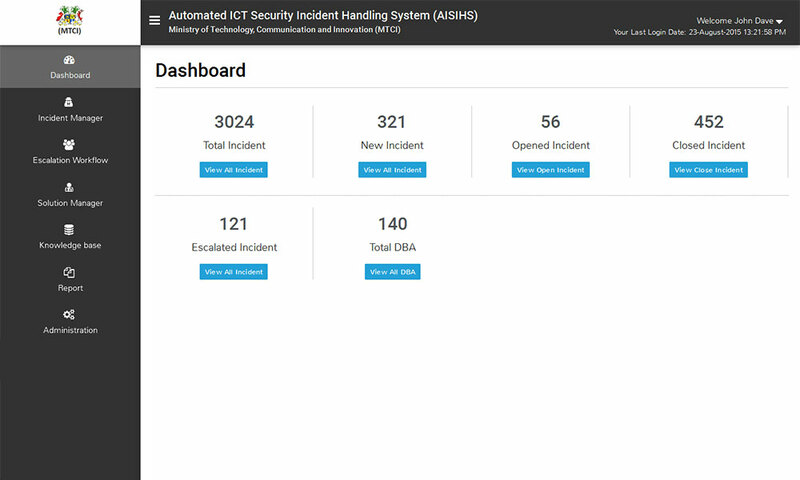 Automated ICT Security Incident Handling System (AISIHS), is a web-based application for handling IT security incidents happened at various departments/ministries. The application will provide a workflow-based system to record, investigate, escalate and resolve these security incidents. The system will provide facility to register of new IT incidents by various Government Ministries and Departments, issuance of priority and categorization as per the priority, performing analysis, providing resolution and do the recovery process. Another scope of the system is to have a Knowledge Base feature which will allow lookup of other incidents of similar nature. PracticeKaro.com is a solution provider for the preparation of Government Jobs (IBPS, Banking Coaching, SSC Coaching, Railways and Other Government Job Exams Coaching). Focus on quality, clarity and reachability of right content to the end users, PracticeKaro.com is a center of excellence in guiding students through various Government Job Exams. 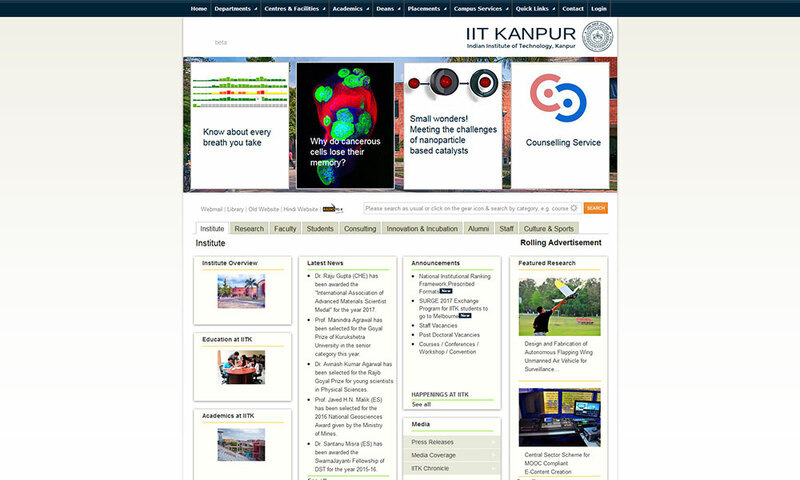 The PracticeKaro.com is an online exam practice test portal along with a desktop application. 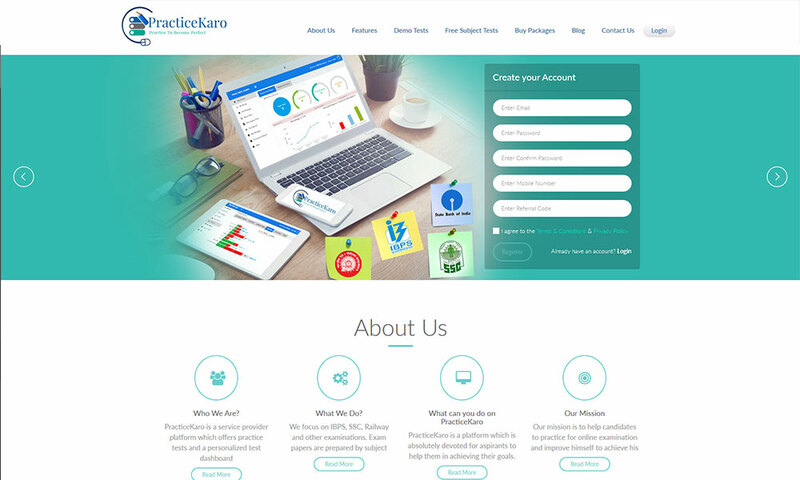 There are two ways of appearing in the online practice test, the first one is online test via PracticeKaro.com portal and the second one is via Practicekaro Desktop application. It will come along with appealing and aesthetic frontend and strong and highly manageable/configurable backend. It can warehouse your personal data into your very own private locker. Using your e-mail address and your personal password that only you know. You can store personal data, pictures, video, phone numbers, news articles, e-books and text messages. Update your personal locker as many times as you wish when you receive new numbers or information you wish to keep safe.